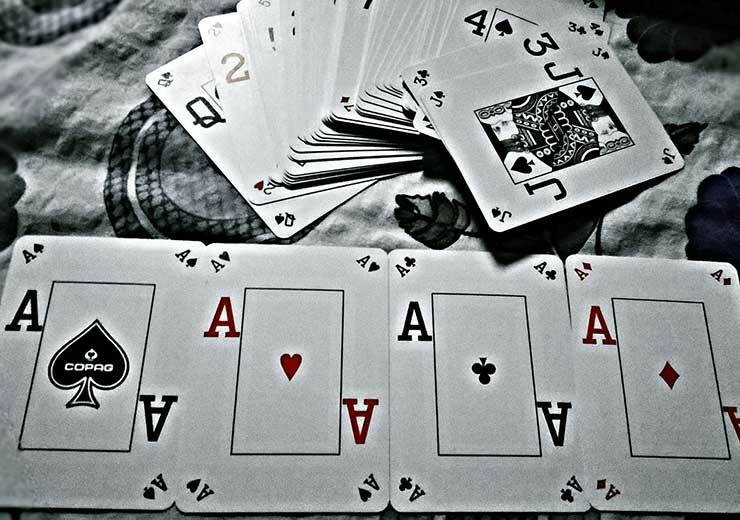 29 Card Rummy is a variation of traditional rummy game commonly played in South Asia, especially in India. The game has seen a few changes over the years, but for most parts, the rules remain same. 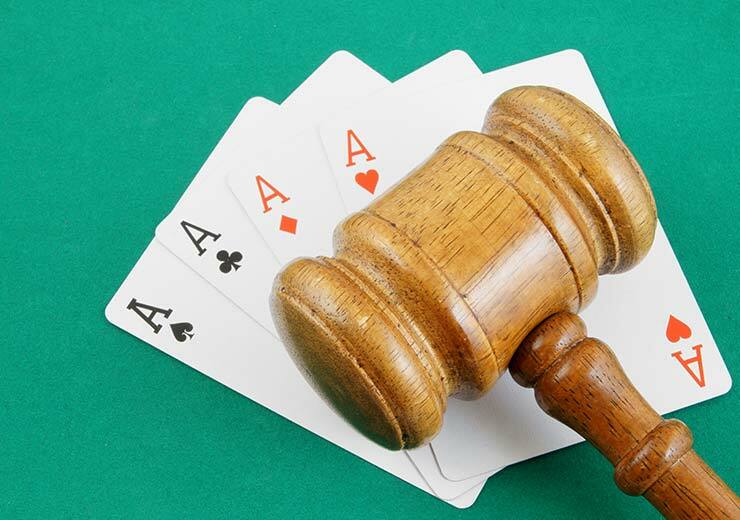 If you are confused about or a not aware of the rules of 29 card rummy, here’s all you need to know. 1. Before starting a game, one of the players is assigned the role of dealer. 2. The person sitting to the right of the dealer starts the bidding. 3. He or she starts the game by putting a bid higher than 15. Each person is given a chance to bid and the person with the highest bid gets to choose the trump card. The highest bid should not exceed 29. The person who bids the highest chooses the trump card and keeps it a secret. 4. The dealer shuffles and gives out 8 cards to each player and the player to the left starts the game. 5. The next player has to play cards of the same suite. For example if player one plays a 4 of clubs, the next player has to play either a 4 of spades, 4 of hearts or a 4 of diamonds. 6. If a player doesn’t have the cards to match the current suite, he declares it to the other players. 7. This is when the trump card holder declares the trump card. 1. Only 4 players can play the game. 2. The game is played with only 32 cards from the pack, the 2, 3, 4 and 5s are all removed and put into a seperate pack. A trump card is picked from this pack. 3. The jacks, nines, aces and tens are valued at 3, 2, and 1 point, respectively. 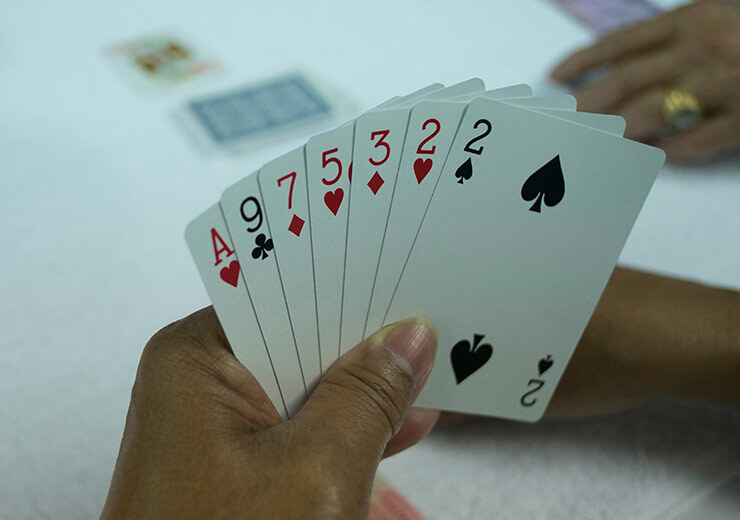 At the start of the game, each player receives four 9s, aces, 10s and jacks, meaning that each player starts the game with 28 points. 4. The queen and king have no points. 5. At the end of each round the points are calculated and the player with highest points wins. These are rules of playing 29 card rummy. 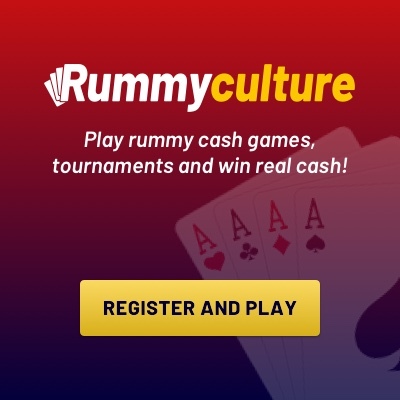 Some rummy online websites might have variations, these are known to players as soon as they sign up.